It’s Time D-Heads! 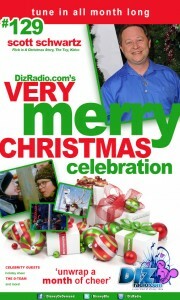 This week we continue our Month Long Very Merry Christmas Celebration! 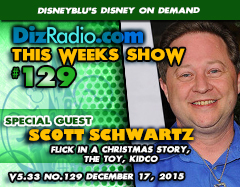 And it’s time to bring out the ugly Christmas decor and deck out the house Goofy style as we welcome SCOTT SCHWARTZ (Flick in A Christmas Story, The Toy, Kidco, Actor) to the show! Scott stops in and talks about being in the holiday staple A Christmas Story, the flag pole, tricks and more. He discusses The Toy, Jackie Gleason, and what is he doing now! In addition we have the D-Team back bringing Holiday Cheer to the table as they stop in with their favorite Ugliest, Tackiest Christmas Decoration and Clothing stories. 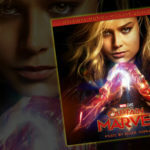 In addition you have questions and Erin has the answers in I Want to Know. Caitlin brings us the latest from Walt Disney World with WDW-In-2, and Jason gives us a Blu-Ray and DVD that we must add to our Holiday viewing in The Vault. Nathan looks backwards at This Week in Disney History and Paige rings in the holiday tunes in the Magical Music Review. And our Newest D-Team Cody stops in with a Magical Memory. 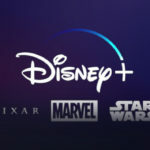 There is news hot off the D-Wire with news about The Force Awakens, Walt disney Pictures, Kids Clothing, The Disney Channel, Disney Junior, Apps, Walt Disney, Magic Kingdom, Epcot, DVDs, Sports Cars, Marvel and more!